During World War II, when he was exiled in Switzerland, Adriano Olivetti wrote L’ordine politico delle comunità, a book that imagines a new, federalist and autonomist organization of the society. What is community according to Olivetti? Community is a part of the territory that can be walked in one day, and that consists of politic participation, services, culture individual and collective wellness. This is what Adriano Olivetti tried to build, fighting against both indifference and hostility, around the factory of Ivrea from the post-war to 1960, when he died. Today, after the socialist and capitalist crisis, that model became topical again. It is to be studied and told. During the event the documentary Città dell’uomo by Andrea De Sica will be projected. 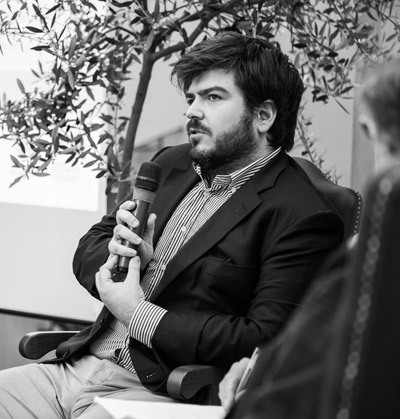 Beniamino De’ Liguori Carino is publisher and editorial director of Edizioni di Comunità, a publishing house founded by his grandfather, Adriano Olivetti in 1946. He is the general secretary of the Adriano Olivetti Foundation and vice-president of the Archivio Storico Olivetti Association. Giuseppe Lupo, essayist and story-teller, teaches Italian literature at the Università Cattolica in Brescia. 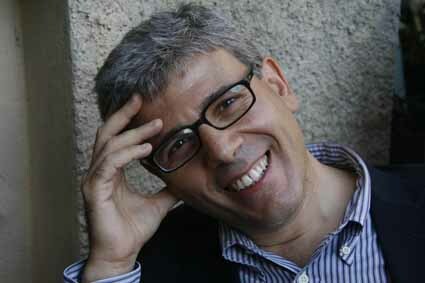 His latest books include La letteratura al tempo di Adiano Olivetti (Edizioni di Comunità, 2016), and Gli anni del nostro incanto (Marsilio, 2017). 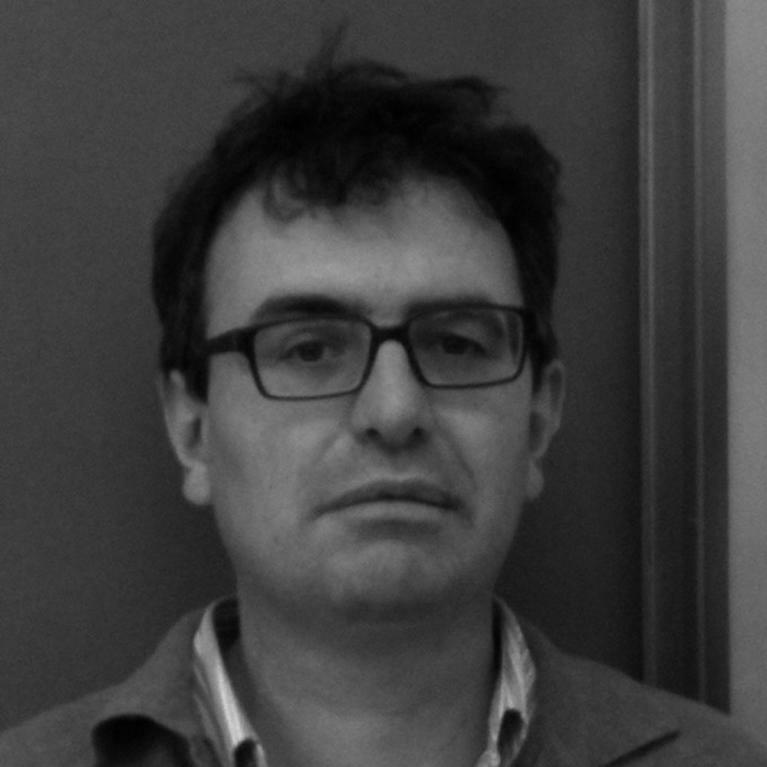 Alberto Saibene is a culture historian, he works in the publishing, cinema, and cultural organization areas. His works include: L’Italia di Adriano Olivetti (2017), Il mondo che nasce (2013) and Città dell’uomo (2016), all published by Edizioni di Comunità.